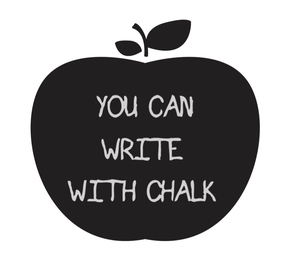 WallCandy Arts peel and stick chalkboard wall decals are removable, reusable and non-toxic. Made in the USA. 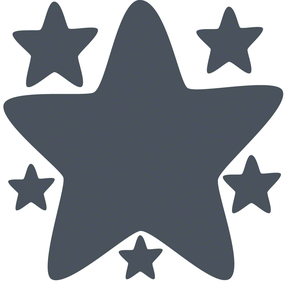 You're a superstar, baby! 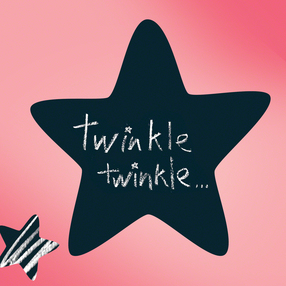 These chalkboard star stickers add instant sparkle anywhere you could use a little glamour. 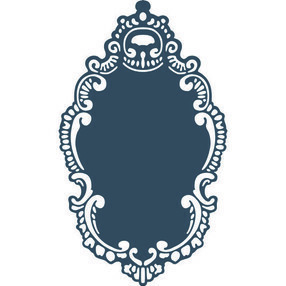 Decorate your official dressing room door, or create space on the bathroom mirror as a reminder to smile, dazzle, and always be kind. Each wall decal is peel-and-stick simple, removable, reusable, and residue-free. If Queen Elizabeth could've owned a peel and stick chalkboard decal, she'd have chosen this one for jotting down Shakespeare's sonnets. Add instant style to your divine dwellings, from the kitchen to your own royal library. Make lists, sketch self-portraits, or remind your king to dry the imperial laundry. 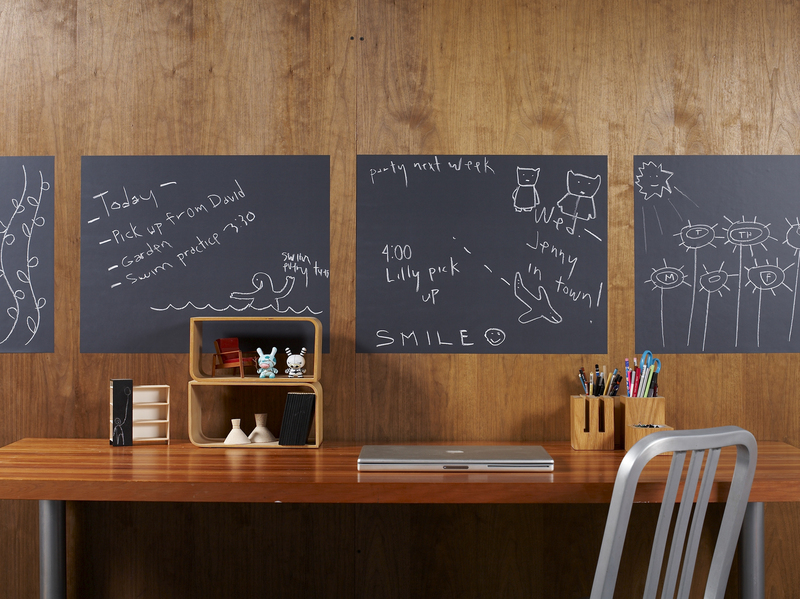 Frame life's little notes wherever you go – this chalkboard decal is removable, reusable, and safe for surfaces. Window-sized chalkboard panels can cover the wainscoting your little ones love to draw on and still keep your wall color the star of the show. Group these peel-and-stick panels together to design a write-on divider wall, or create a chalkboard casement window for making lists. 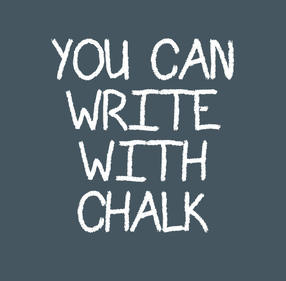 Each chalkboard provides a smooth surface for scribbling. To start fresh, simply wipe clean. 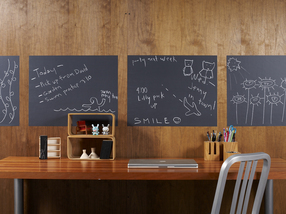 These removable, reusable chalkboard panels don't require paint touch-ups or commitment. Nothing says, "Write a recipe on me!" 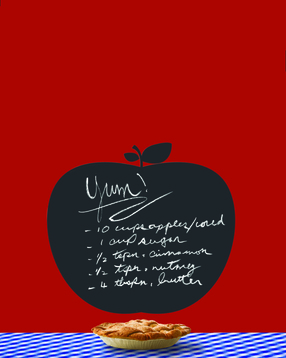 more than a classic apple chalkboard decal that looks good enough to eat. 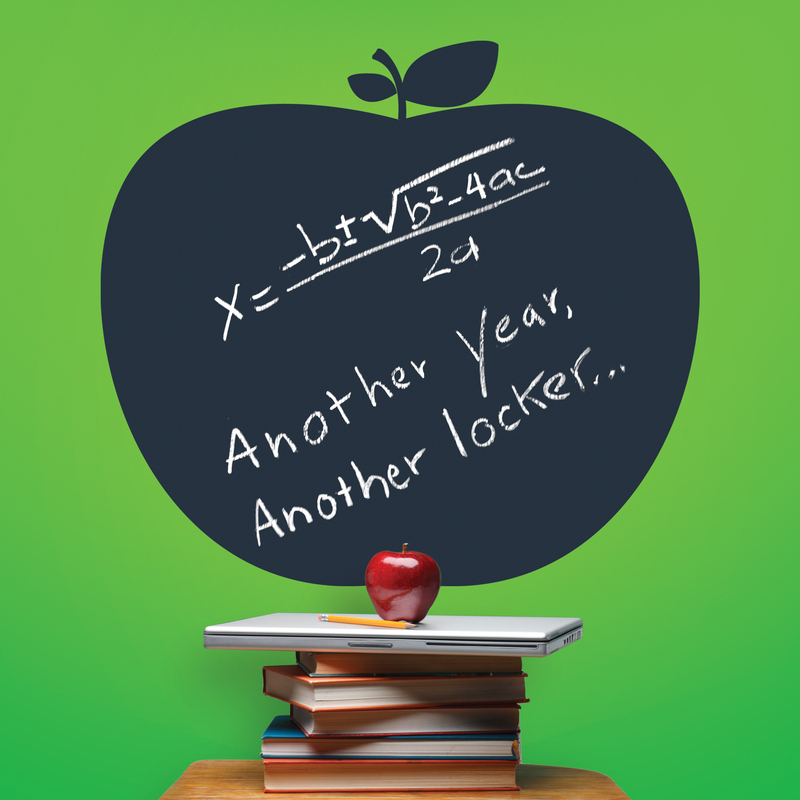 Jot down tonight's dinner plans, plot your vacation, or give your child's teacher a gift that won't spoil (her walls, that is). To make this famous fruit your family's most versatile home-helper, simply peel and stick. This chalkboard wall sticker is removable, reusable, and safe for surfaces.